Pre-Order Some Answers! | Critical End! 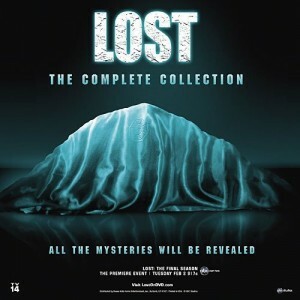 So far, the final season of Lost has me somewhat torn. On one hand, I’m disappointed in the lousy new characters (am I supposed to want to punch Dogen and Lennon in the face?) 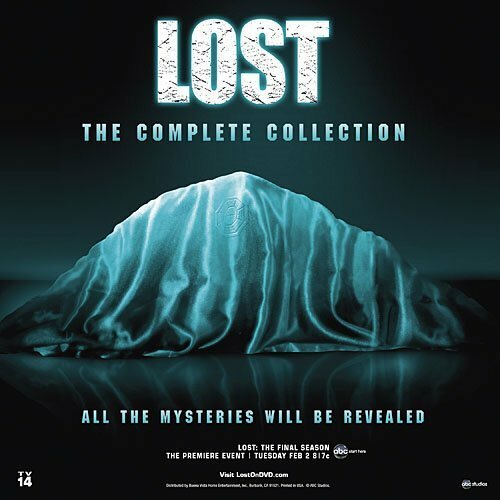 and let down by the sloppy writing (see: “What Kate Does”), but on the other hand: Last season of Lost! Aghhhh! Any thoughts from you Lost nerds on what this is supposed to be? This entry was posted on Friday, February 12th, 2010 at 2:14 pmand is filed under . You can follow any responses to this entry through the RSS 2.0 feed. Both comments and pings are currently closed. Looks like a dead polar bear!